Author Name Pronunciation Guide from TeachingBooks.net. 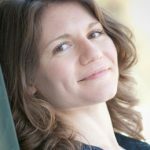 Author School Visits by State: a state-by-state listing, not a booking service, from author Kim Norman. CYN NOTE: traditionally published authors may request a free listing. SEE ALSO Author Visits by State by Kim Norman from Teaching Community. Host a Jewish Book Author: lists Jewish book authors worldwide, searchable by name, location, or genre. Each listing includes the author’s city, book titles (up to four), lecture topics, areas of travel, along with contact information. Note: this is not a booking agent. It’s a clearing house for JCCs, Federations, synagogues, book clubs, libraries, bookstores, and others who want to arrange visits and signings with authors. Authors themselves decide on the contact information to be listed on the site. Speakers Bureau from the Children’s Book Guild of Washington, DC (not all members are from the DC area). ABCS OF AN AUTHOR/ILLUSTRATOR VISIT by Sharron McElmeel 2nd ed. (Linworth, 2001). Focus on traditional planning issues. HIGHLY RECOMMENDED. AN AUTHOR A MONTH FOR PENNIES by Sharron McElmeel (Teacher Ideas Press, 1988). Read a review from Carol Hurst’s Children’s Literature Site. TERRIFIC CONNECTIONS WITH AUTHORS, ILLUSTRATORS AND STORYTELLERS: REAL SPACE AND VIRTUAL LINKS by Toni Buzzeo and Jane Kurtz (Libraries Unlimited, 1999). Unlike other author visit guides, this book goes beyond nuts-and-bolts planning to illustrate how to create the best accessible encounters between students and authors. Choosing the guest, guidelines for successful visits, making curriculum connections, using e-mail to connect with bookpeople, having live chats in virtual space, taking advantage of ITB and satellite technology, and using such props as realia and curriculum guides are covered. Grades K-12. To order call: 1.800.237.6124. Ten Tips for a Perfect Author Visit by Michael Shoulders from Nerdy Book Club. PEEK: “The school librarian or media specialist should be an integral part of the priming process. What better way to generate enthusiasm for a visiting author than by actually reading the works by that writer beforehand?” SEE ALSO The Perfect Author Visit from Dan Gutman. 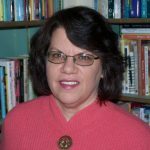 Author-Librarian Interview: Toni Buzzeo on school visits, part one and two by Cynthia Leitich Smith from Cynsations. Curious City: U.S.-based supplier of books for school/author events nation-wide. How to Host an Author Visit from Scholastic. SEE ALSO Scholastic Author Visit Program. How to Plan an Author Appearance from Penguin. Book A Children’s Author Bringing Books to Life from Houghton Mifflin Harcourt. 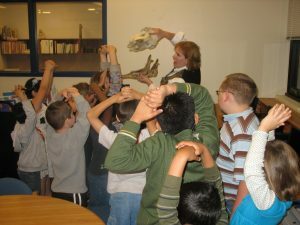 SchoolVisitExperts.com: Creating Programs That Kids, Teachers and Librarians Love. CYN NOTE: Start with the Table of Contents. Authors and Illustrators Who Visit Schools: “the source for qualified, bona fide professional authors and illustrators who present school programs.” Offers handful of speakers. Balkin Buddies: for appearances in schools, libraries, and at conferences. Promises “the best speakers who are also fabulous authors and illustrators,” efficient service, and expert advice. 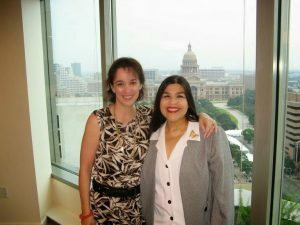 Booking Agent Interview: Jean Dayton of Dayton Bookings: Literary Tours and Promotions by Cynthia Leitich Smith from Cynsations. 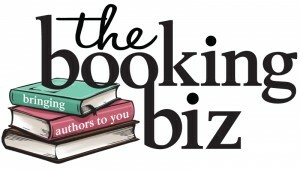 The Booking Biz: see link to invite Cynthia Leitich Smith to your event. The Booking Biz: Author and Illustrator Visits from Schools Libraries and Literary Events, founded by Carmen Oliver. CYN NOTE: The Booking Biz represents Cynthia Leitich Smith’s author events. 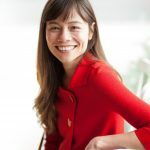 SEE ALSO Carmen Oliver on Founding a Children’s-YA Author and Illustrator Booking Agency from Cynsations and 5 Ways Author School Visits Benefit You by Carmen Oliver from The Booking Biz. 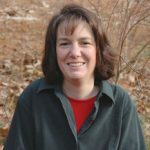 McBookWords: information for schools, educators, and librarians about children’s/YA book authors and illustrators who make appearances. Winding Oak: offers promotional and booking services for children’s book authors and illustrators. Publicist Interview: Aimée Bissonette of Winding Oak from Cynsations. Alternate Funding for Author Visits by Greg Pincus from Cynsations.